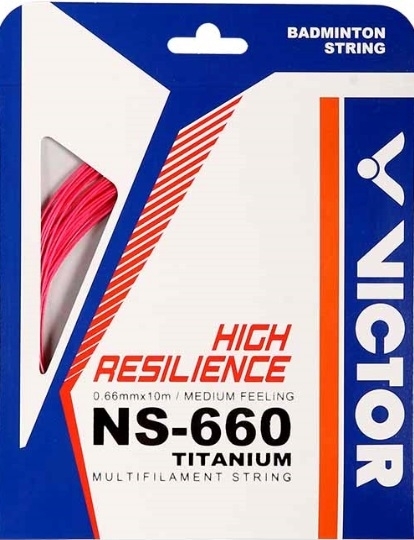 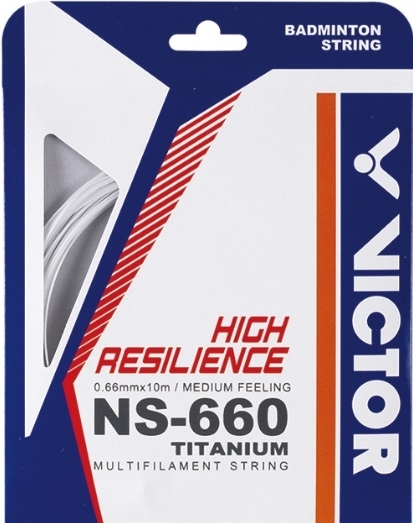 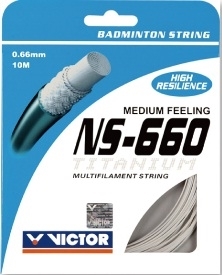 NS-660Ti uses 0.66mm super fine high strength fiber from Japan and is joined more tightly to the nylon molecules through nano and titanium technology. These technologies give unprecedented repulsion and enhance crispy clear sound. 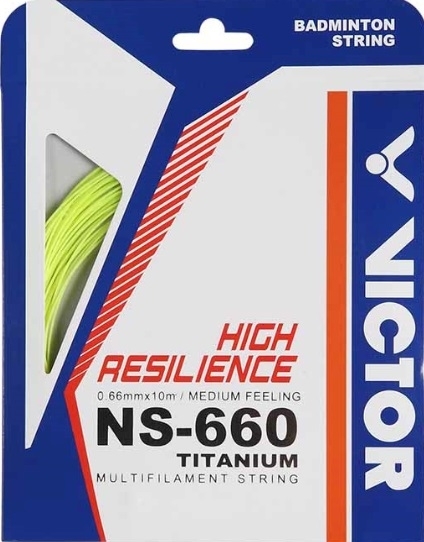 A very playable string that offer plenty of power.